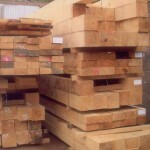 We keep a good stock of oak beams of various sizes and lengths. 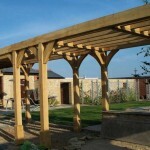 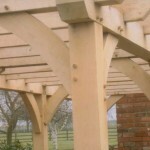 Green or air-dried oak beams can be supplied to your exact requirements. 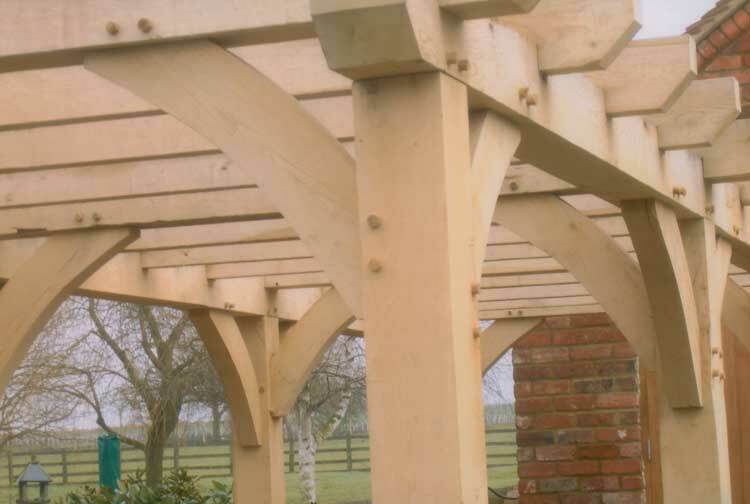 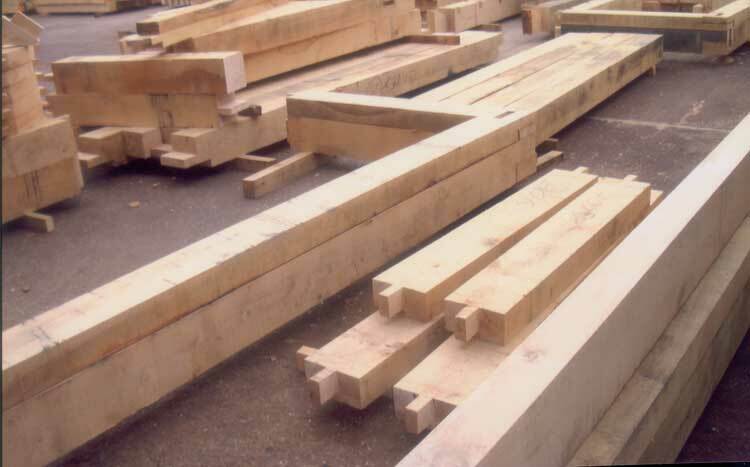 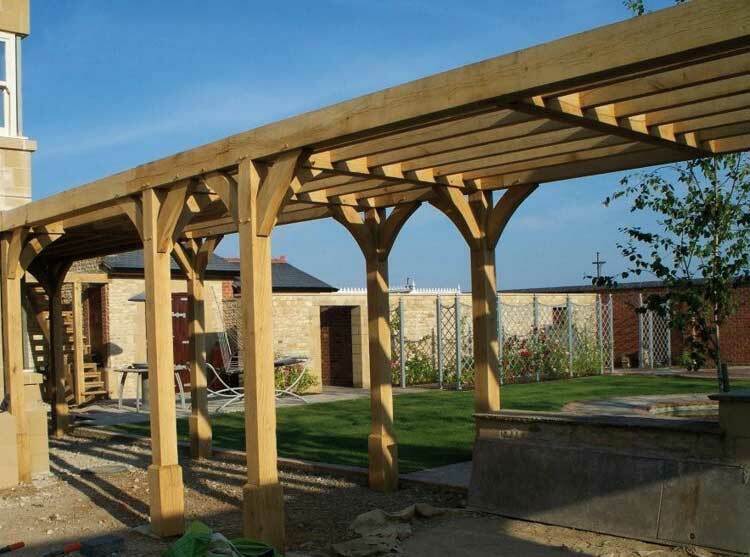 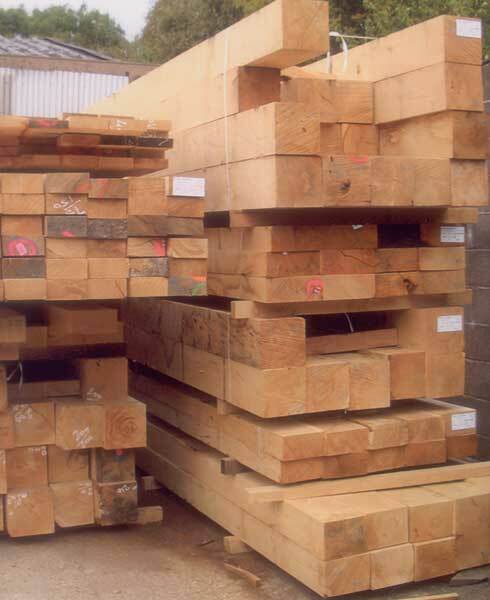 Beams can be rough sawn or can be planed, sanded or finished according to your specifications. 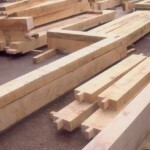 For more information on all of our oak beam knowledge and services please contact Oakley Framing today.